Naples is located in the Forster Ranch area of San Clemente, California. It's a small community of Spanish style homes the were built in the year 1999 and offer modern ammenities as newer construction homes. Naples homes are built on the circular streets on Calle Prospero and Avenida Fortuna which offers a kid and pet friendly neighborhood. There is a central park area as pictured above and Naples homes due not have the additional Mellos Roos taxes as other newer construction homes typically do have here in San Clemente. Below are the current homes for sale in Naples. Some of the Naples homes will have nice ocean views but rarel come on the market. If you are just moving here and looking for a short term Naples rental then visit out San Clemente Rentals page. 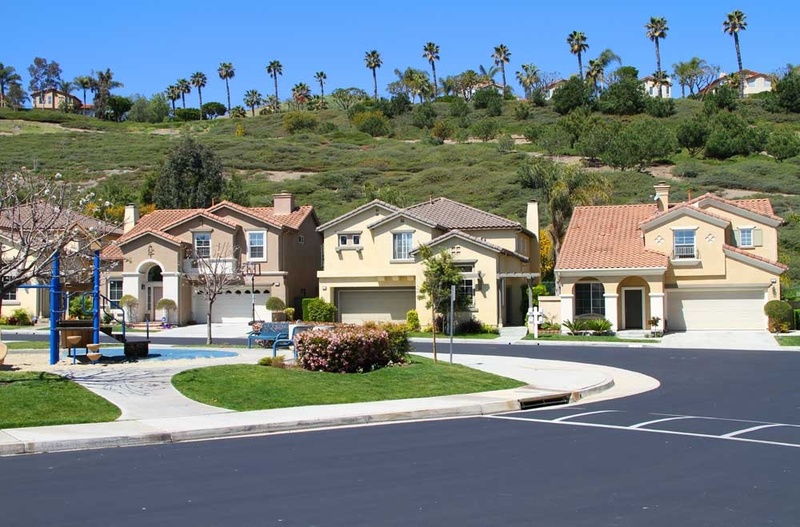 We showcase all the current homes for rent in San Clemente.